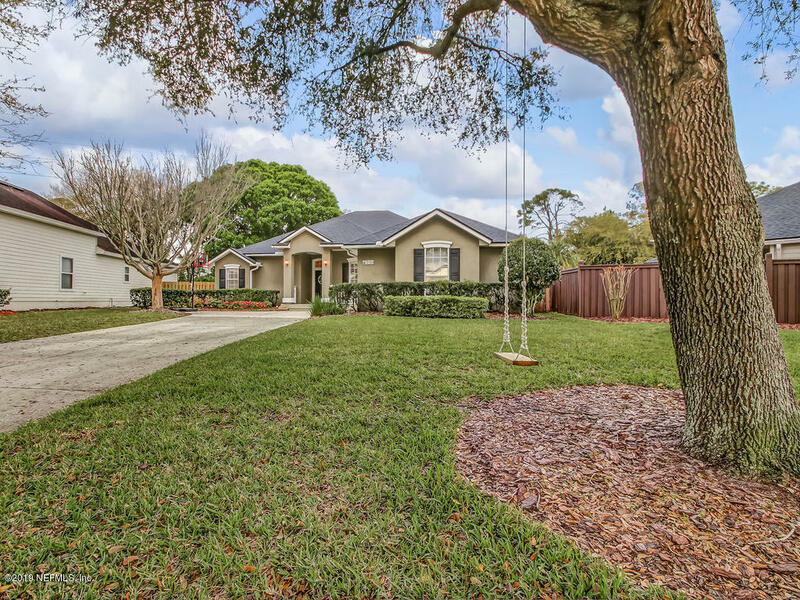 Listing Agent: Gwinn Volen Listing Office: Ponte Vedra Club Realty, Inc. 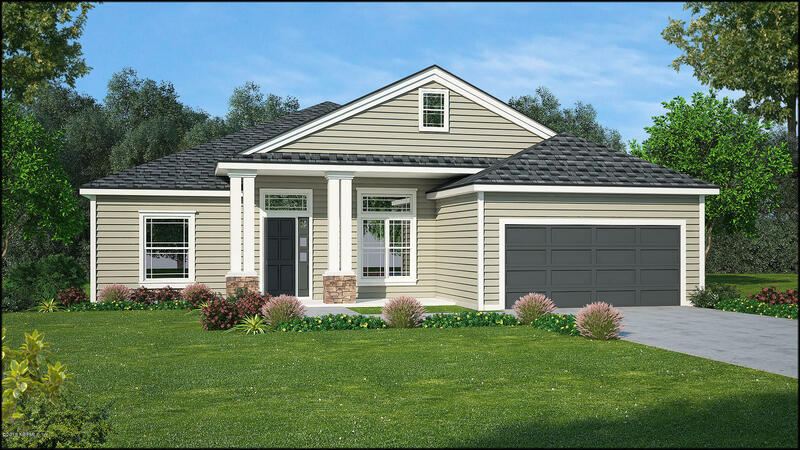 This 3 bedroom 2. 5 bath is an end unit with a wraparound balcony. Completely remodeled from floor to ceiling in 2014. The building has gone through a massive multi-million dollar renovations. 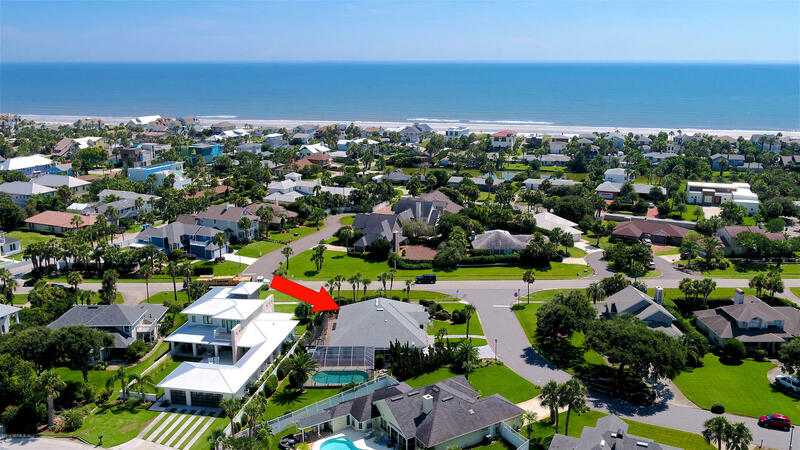 Custom mosaic artwork in the kitchen and baths, a luxurious open master shower, solid surface counter tops throughout, motorized blinds, lift system in the garage space to store your large beach toys over the car, and an absolutely awesome ocean view. Enjoy the beautiful sunrises, take a walk on the beach or cool off in your oceanside swimming pool. 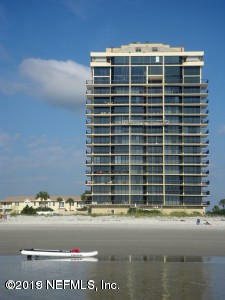 In the hub of shopping, restaurants, beach activities and walking distance to the jacksonville pier. 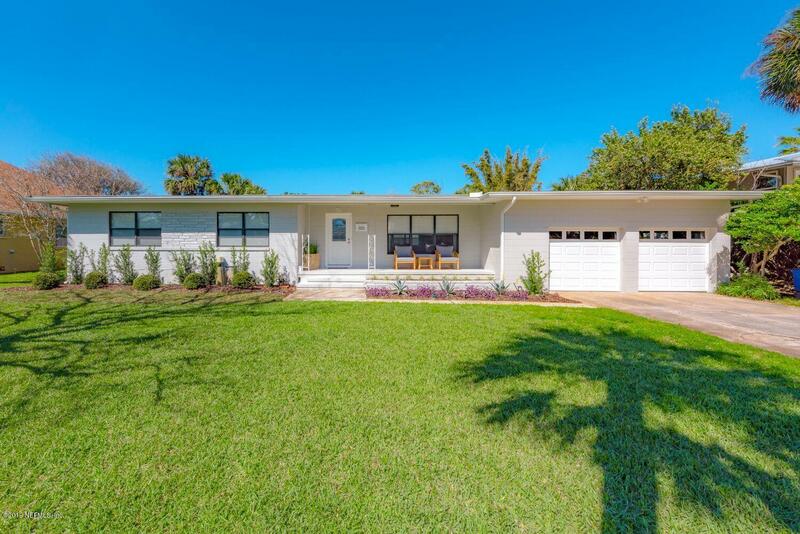 Fully renovated jax beach home has everything you need and more! Brand. New heated salt water pool built in jan 2018 with a gorgeous travertine deck! Custom screen enclosure built in 2018. Large master bedroom with walk-in master closet and access to pool and patio. Master bath with double sinks, large walk-in shower. An additional room off master that can be used as an office, nursery or den. Custom tongue and groove ceilings. Beautiful wood burning fireplace. Large laundry room/mud room with access to side yard. Kitchen with granite countertops, custom cabinetry, tile backsplash and perfect kitchen island to gather around! Oversized 3 car garage. Location is great, being just a short bike ride to the beach and many great local restaurants. Fresh paint, move in ready! 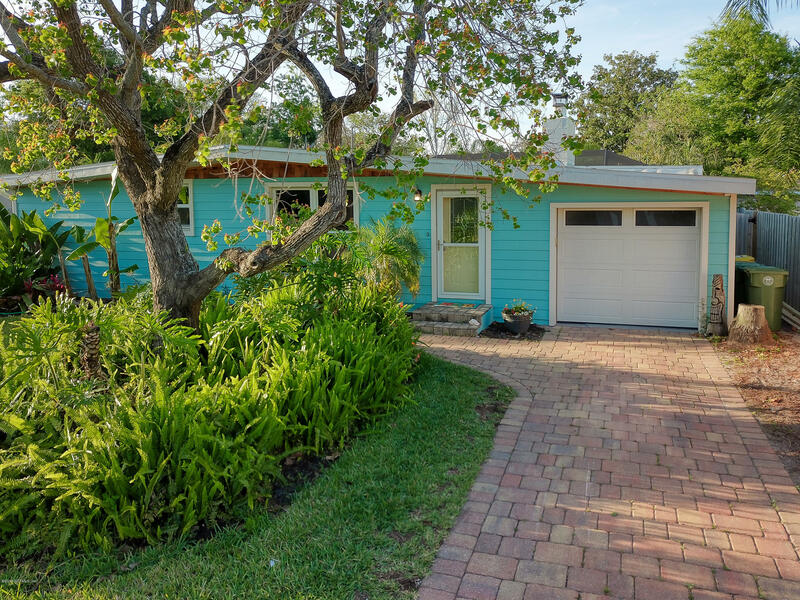 Charming coastal cottage in desirable ocean cay. 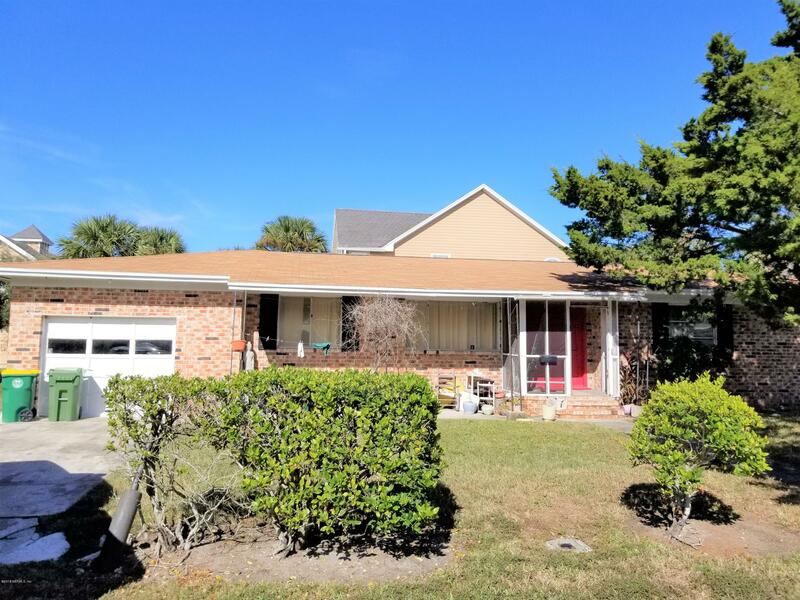 Walking distance to park, beaches, shops, and restaurants. 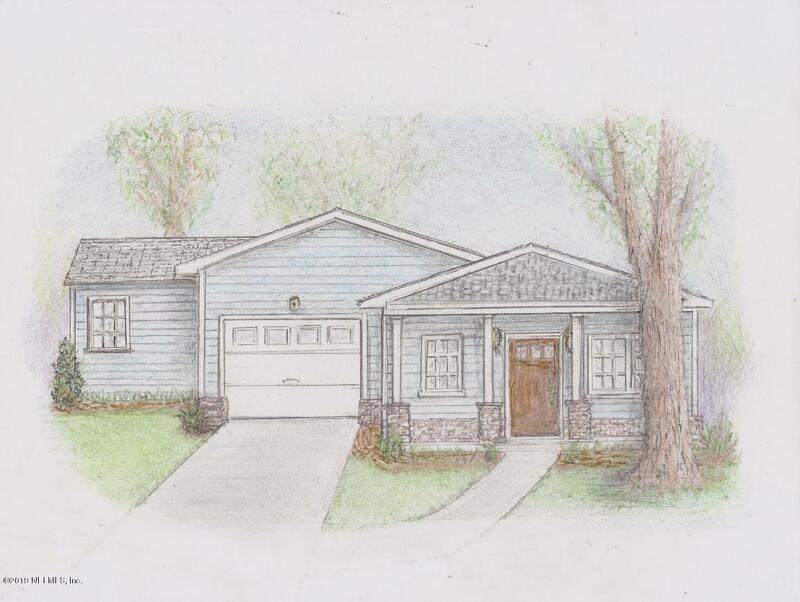 Home boasts a covered porch and fenced in backyard, perfect for entertaining. New roof in 2015. Master bedroom with attached nursery/flex space. Hardwood floors throughout main living areas, built-ins, in-ceiling speakers, eating space in kitchen + 'formal' dining, and split bedroom floor plan are just some of the amazing features of this home. Community amenities include a pool and playground. 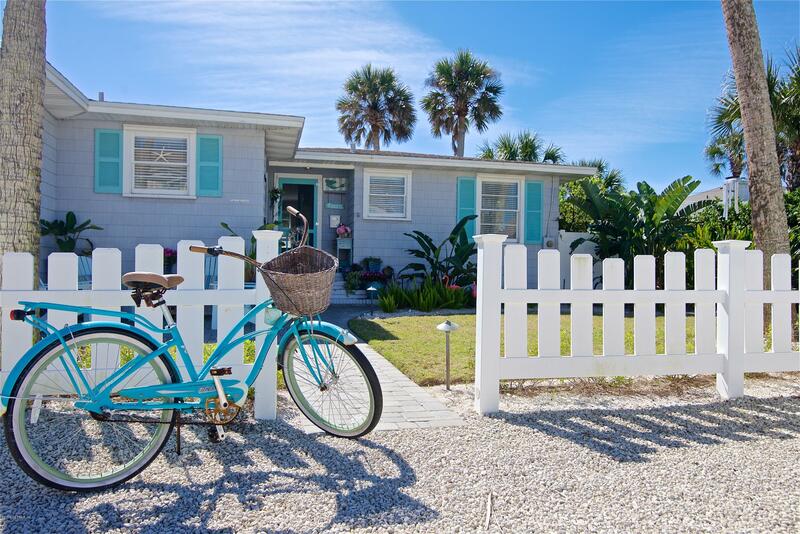 Enjoy the beach lifestyle at an affordable price!